Sennheiser developed NoiseGard (noise canceling system) in 80‘s for pilots. They (pilots) was able to listen to the high-quality sound (not music yet) without disturbing by noise. Now, as the time moves on, we can enjoy this technique by ourselves, which is perfect. PXC-550 is made of good quality material. Designers made a good job. Cups look small, but when you wear them, you have enough space for your ears. Also when you take the phone into your hand, your feelings are they are worth their price. Need to say the design is really modern. You will get premium-look and also feel. Sound quality is really good. 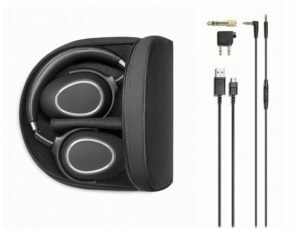 If you take into consideration that these are headphones with a lot of features, and not primarily made for audiophiles, you will be surprised by the quality of the sound. Have great dynamic range and balanced basses. What I really appreciate, they can play modern music and classical music equally well. Able to connect to Android, iPhone, windows. It is possible to connect two devices at the same time. But audio can be played only from one. 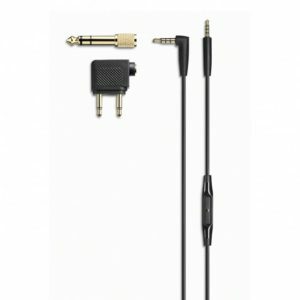 The second one can be used as the communication device. What more, it can remember up to 8 devices in its memory. 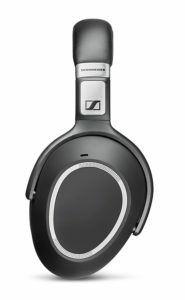 Sennheiser allows controlling music and calls with swipes and taps. It also has the app called “CapTune”, which has lots of additional features to enhance our experience. “CapTune” is not the end. For instance. To switch the headphones on or off is by turning cans. To pause the music or to play again – take off/on the cups. Another feature which can make you joy is TalkThrough. 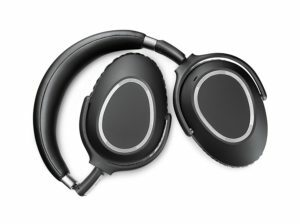 The feature which allows you to communicate with other people without having to remove the headphones. Even with the noise cancellation turned on. Who are these phones made for? 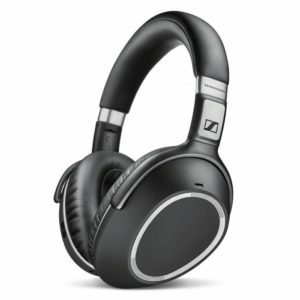 For those who like good quality of the sound, supported by outside noise canceling feature.